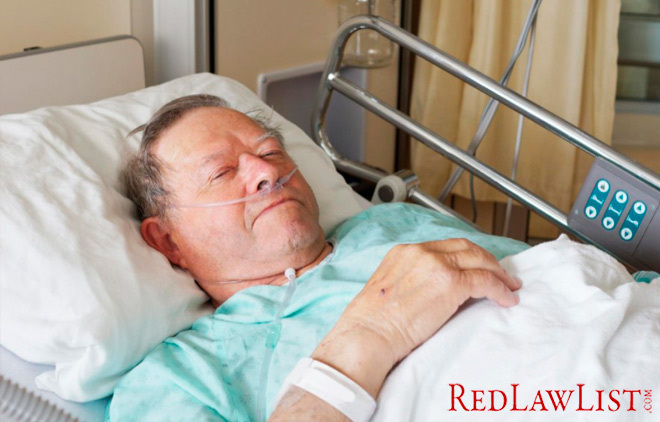 Every year millions of elderly Americans are hospitalized due to a variety of accidents. Most people want to live as independently as possible for as long as they can. However, over the years, our bodies age and become more frail. Injury and illness seem to follow suit when this occurs. Fall related injuries are the leading cause of accidents in people age 65 and older. As many as 20 to 30 percent of these accidents are moderate to severe and can cause a severe disability or even death. Many of these injuries can result in serious lacerations, fractures, sprains, head trauma, traumatic brain injuries and hip injuries. Estimated costs for treating falls and fall-related injuries are approximately $70 billion annually. There are several suggestions to assist an elderly person to prevent falls. These include installing handrails in the bathroom, using non slip bath mats, removing rugs and other clutter, installing an elevated toilet as well as ramps or lift devices for stairs. When one ages, balance, vision and memory issues can be a severe problem which results often in burns. To help prevent burns, consider installing more smoke detectors, set water temperature to a lower setting, keep all rooms properly lit, plan an escape route and make certain the elderly individual knows where the fire extinguisher is located. Most people don’t realize this is even an issue for the elderly! Thousands of older victims end up in the emergency room from tripping and falling out of the elevator as well as getting shut in the elevator door and causing hip fractures. The best way to prevent this type of injury is having someone hold the door and having someone hold onto the elderly person as they are entering and exiting the elevator. If you have aging relatives, it’s wise to check on them often and decide when it may be time to intervene and when they be needing assistance or changes to their living situation.